The Øya Festival is one of the hidden gems in the Nordic region of Europe. It's been around since 1999 and always surprises with amazing lineups and performances. 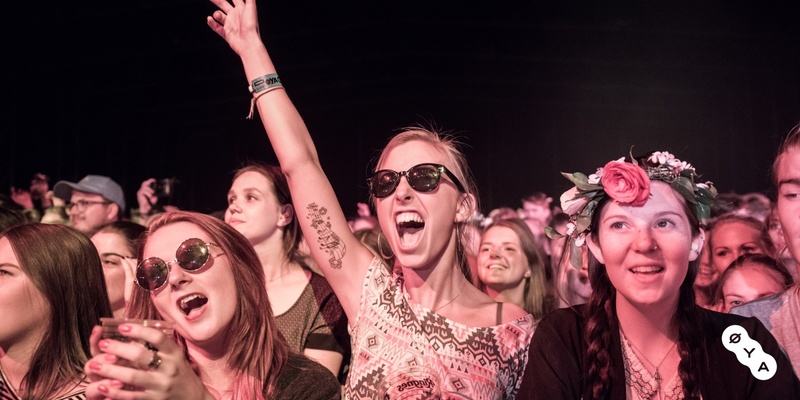 Øyafestivalen has throughout its time excelled as one of Norways biggest and best festivals. Øya is held every year in the late summer, and it is for many of Oslos citizens the biggest happening of the year. Traditionally, the festival was arranged in Middelalderparken, but moved in 2014 to Tøyenparken. The stages Amfiet, Sirkus, Hagen, Vindfruen, Hi-Fi Klubben and Biblioteket are all in the park. The rest of the shows are club shows, mostly in the city center. It is said that 2014 was Øyas best year, but we think 2018 might just be a little bit better. Expect great music, ranging from small up and coming bands, to big headliners.